It’s here! 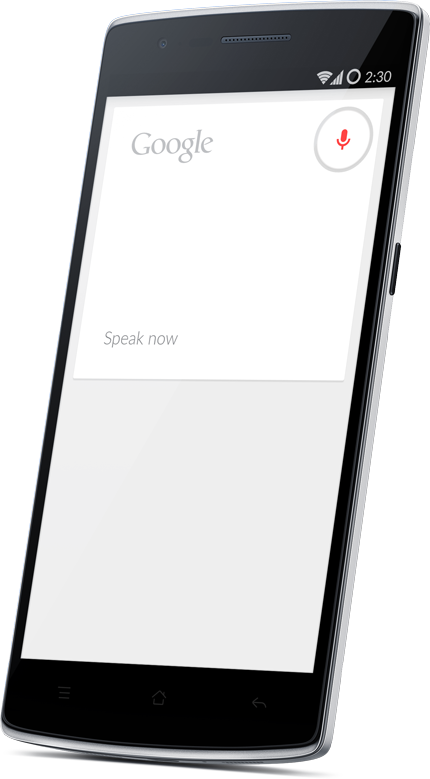 Finally after months of teasing and releasing details one bit at a time, OnePlus announces the One – its first Android smartphone. Rarely do we see a tech startup spending five months actively hyping up an unborn product; and when we do, most of them end up being vaporware. Luckily, that’s not the case with OnePlus. Today, the Shenzhen-based company has finally unveiled its first smartphone, the One (not to be confused with the HTC One). Now let’s unwrape the 2014 flagship killer! 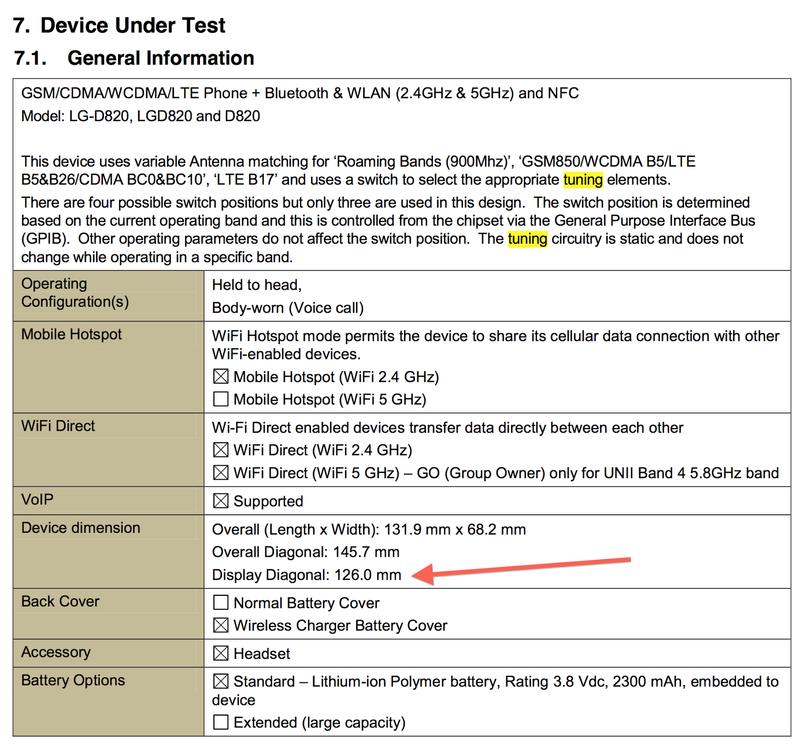 In terms of specifications, there’s little surprise. 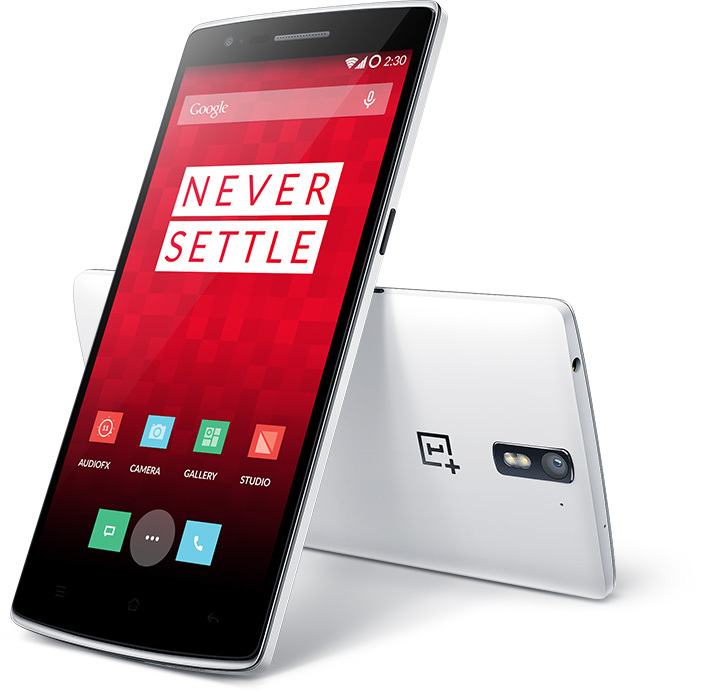 The OnePlus One features the Qualcomm Snapdragon 801 (8974AC) platform with a quad-core 2.5GHz Krait 400 CPU, 3GB of LPDDR3 RAM. The display is a 5.5-inch full HD JDI-made, resulting in a pixel density of 401ppi. OnePlus put a great deal of effort into the design of the One and its hows. The company tried materials such as stainless steel and aluminum for the One, but with a weight of 198g and 175g, respectively, was unacceptable. As a result, the team chose magnesium for the build of the phone and it brings down the weight of the phone to 162 grams. 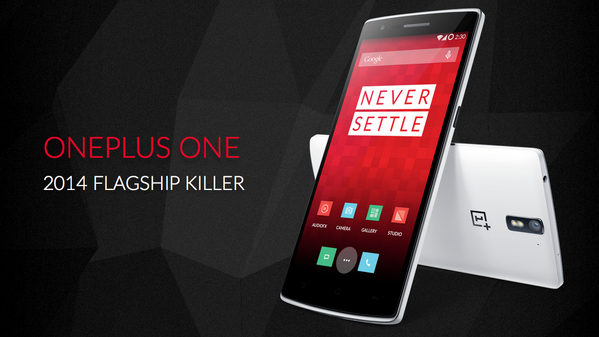 In fact, OnePlus claims this is the lightest 5.5-inch smartphone in the world. 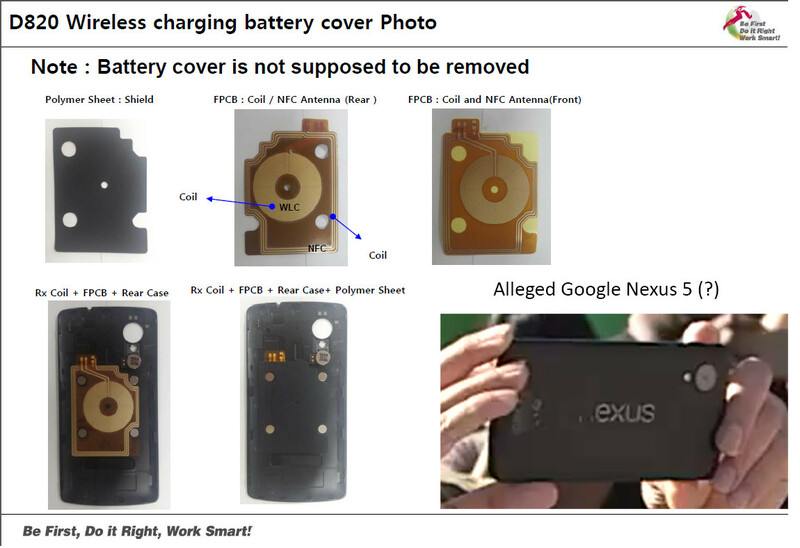 Interestingly, the company admits that its only regret is that it wasn’t able to use metal borders for the One. The problem is that it was creating signal issues as well as added unwanted weight to the body of the phone. 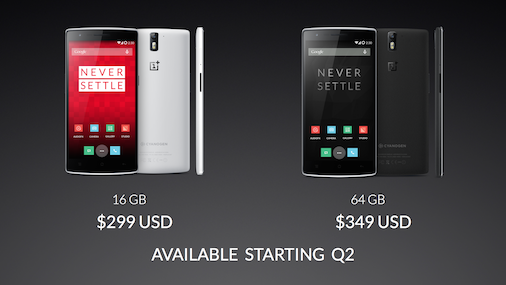 The back cover of the OnePlus One is removable and the company is also launching special StyleSwap covers. Available in bamboo, wood, denim and kevlar, the StyleSwap covers add a dash of personality to the One similarly to the Moto X. Sadly, the 3,100mAh Li-Po battery isn’t user replaceable. While the device’s impressive specs have already been listed in detail beforehand, OnePlus had remained tight-lipped about the actual prices (unsubsidized) until today: $299/£229/€269 for the 16GB model, and $349/£269/€299 for the 64GB flavor; both due mid to late May. This aggressive pricing is obviously going right after the Nexus 5 ($349 for 16GB, $399 for 32GB), but is this too good to be true?